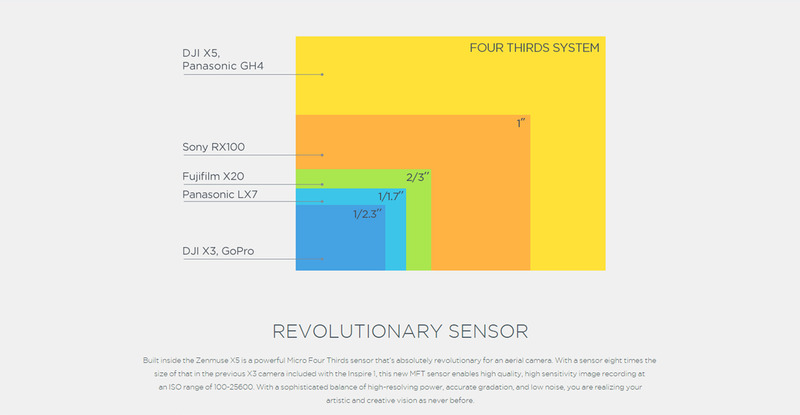 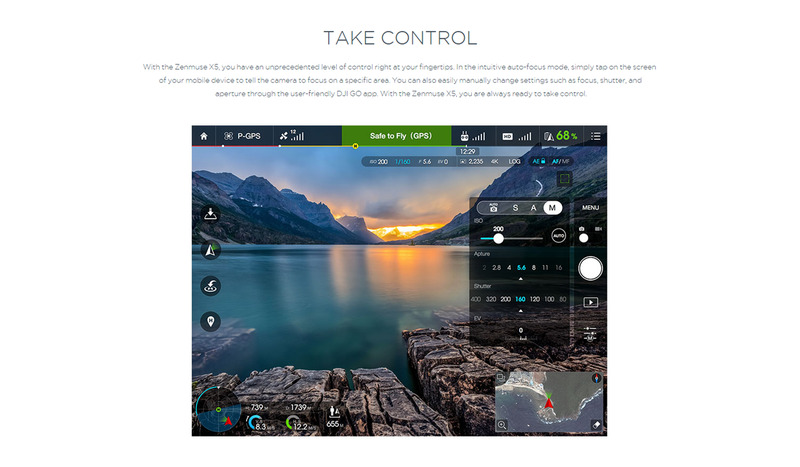 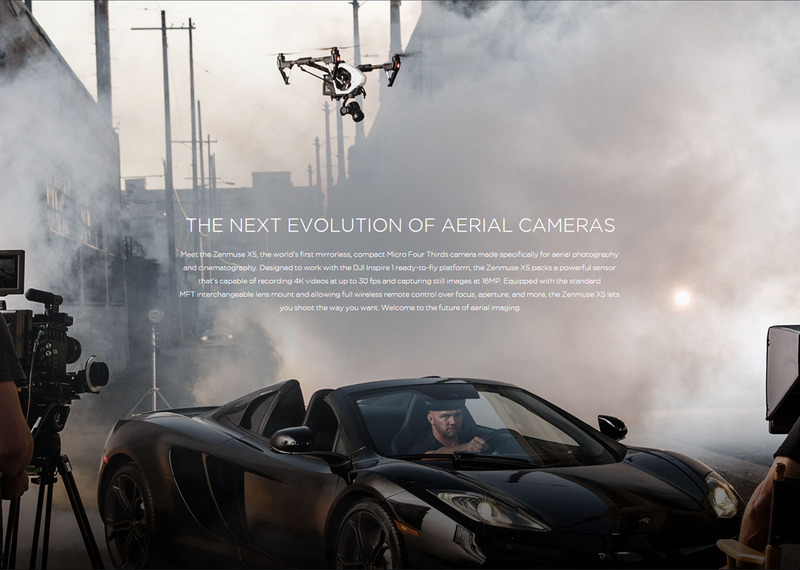 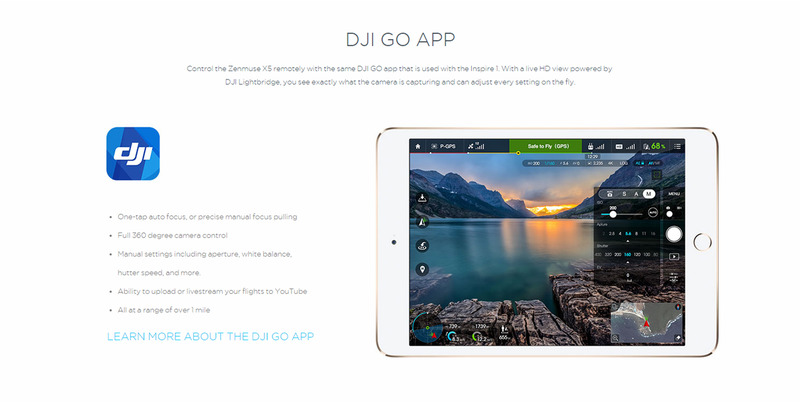 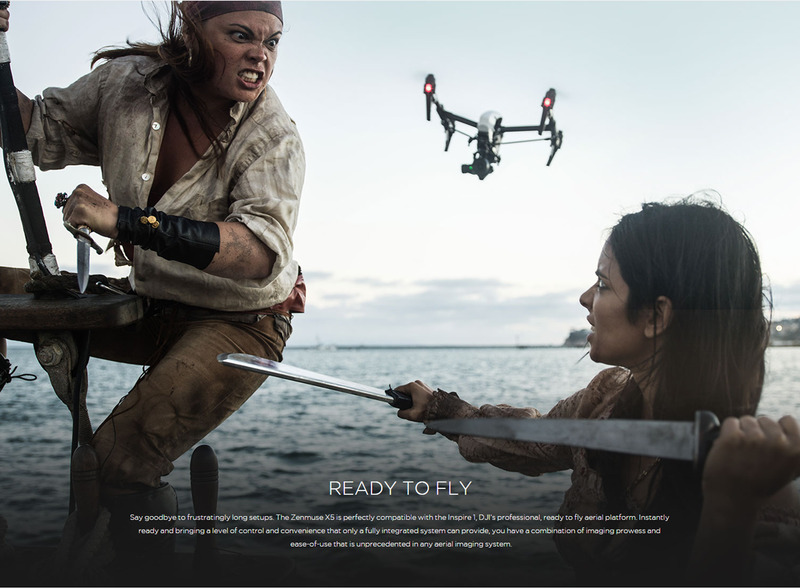 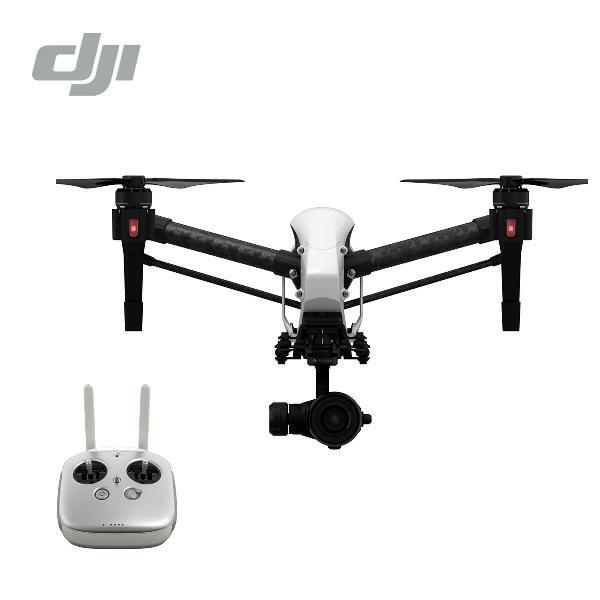 The Inspire 1 PRO comes with ZENMUSE X5. 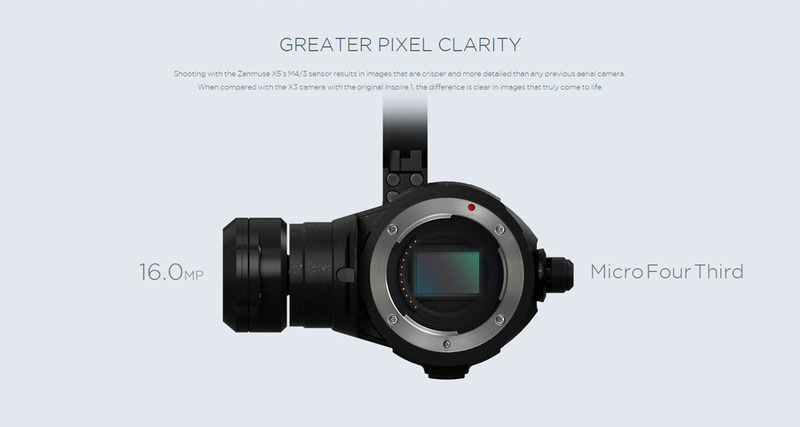 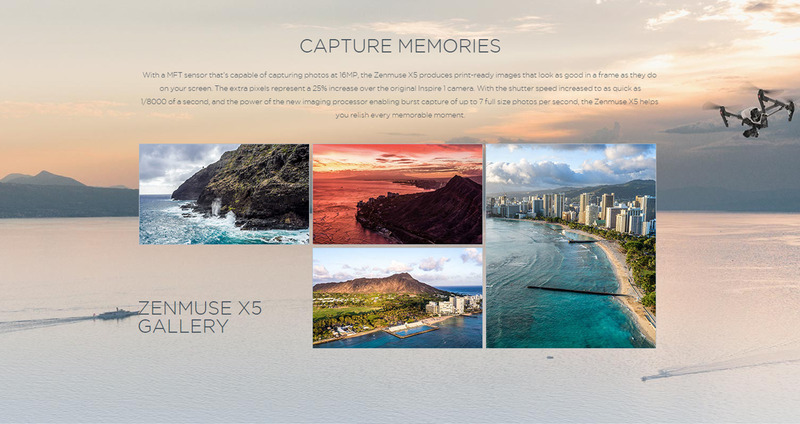 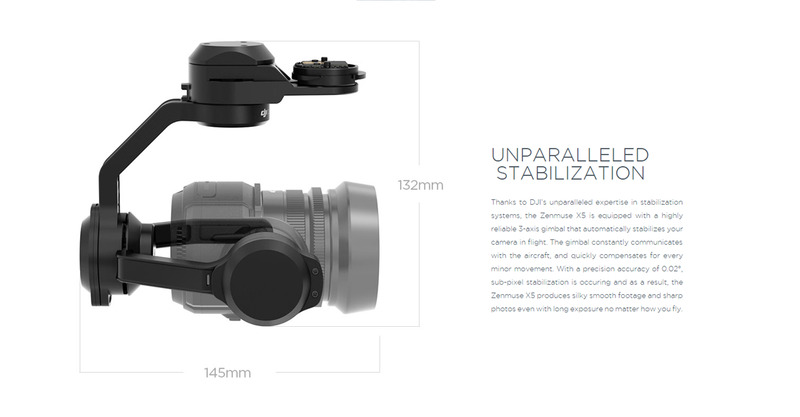 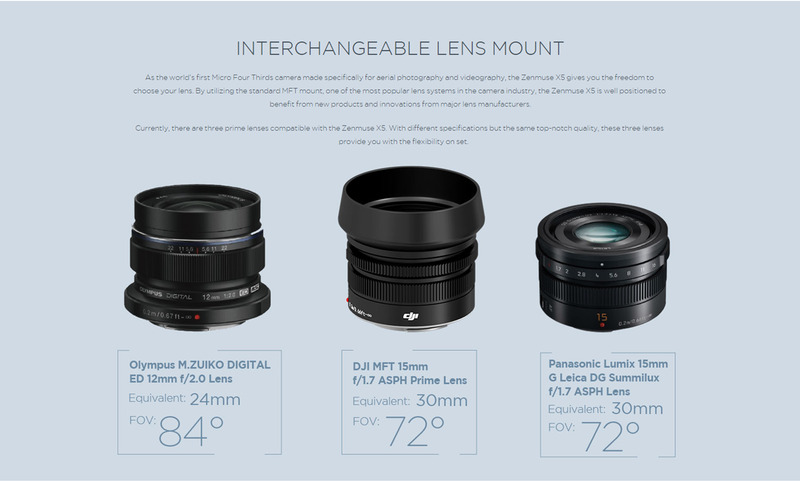 With the ZENMUSE X5 Series, you have the world's first set of Micro Four Thirds cameras built specifically for aerial photography and cinematography. 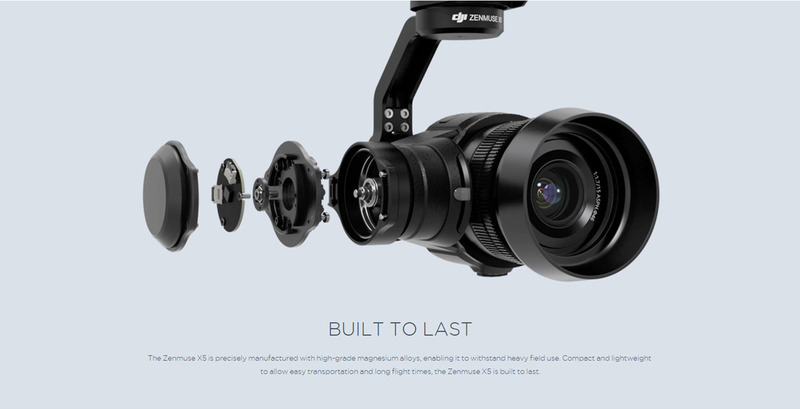 Bringing unparalleled imaging quality together with integrated 3-axis gimbal stabilization and remarkable ease of use, each empowers you to shoot and complete jobs like never before.